Styllogue focuses on the different shades of style and fashion integrated with my personal style.This blog is an attempt to share my passion with people who share common interest. 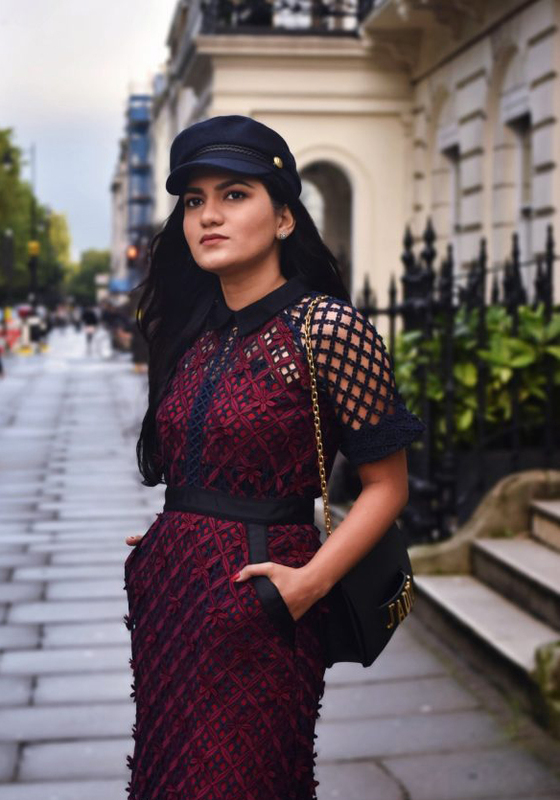 I find blogging a great way to express and explore one’s creativity and individuality.This blog is not just about outfits but also about many other fashion, beauty and lifestyle related things which interests today’s girls and women.One will find some very simple to glamorous outfits on Styllogue. I try my best to mix high-end and low-end fashion. My name is Nikita Madhani, a fashion/personal style/beauty blogger from Mumbai, India. For me style is about expressing your individuality, which sets you apart from the rest.I always keep experimenting with my style.Its my firm belief that to look stylish its not necessary to have modelesque traits but a confident sense of style.